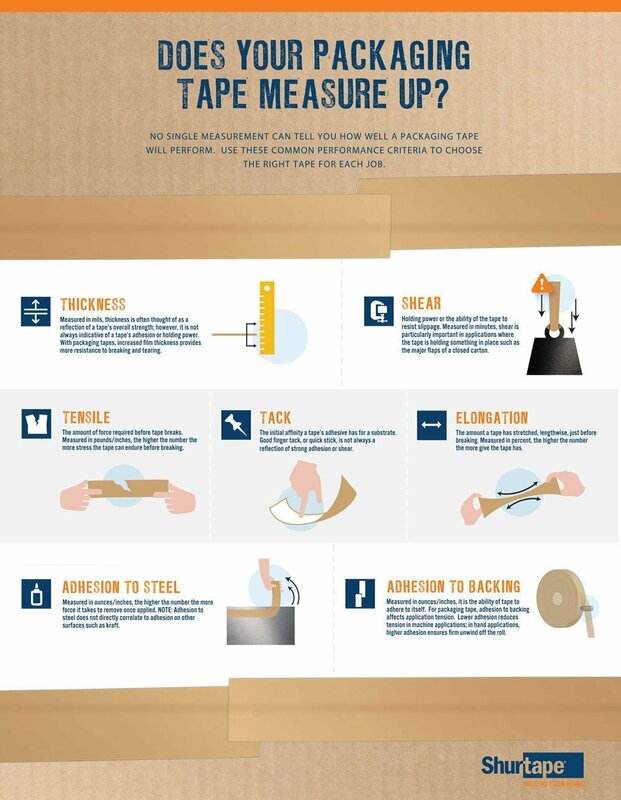 Does Your Packaging Tape Measure Up? Need help selecting the right tape for the job? Contact Us to Discuss Your Unique Case Sealing Needs!